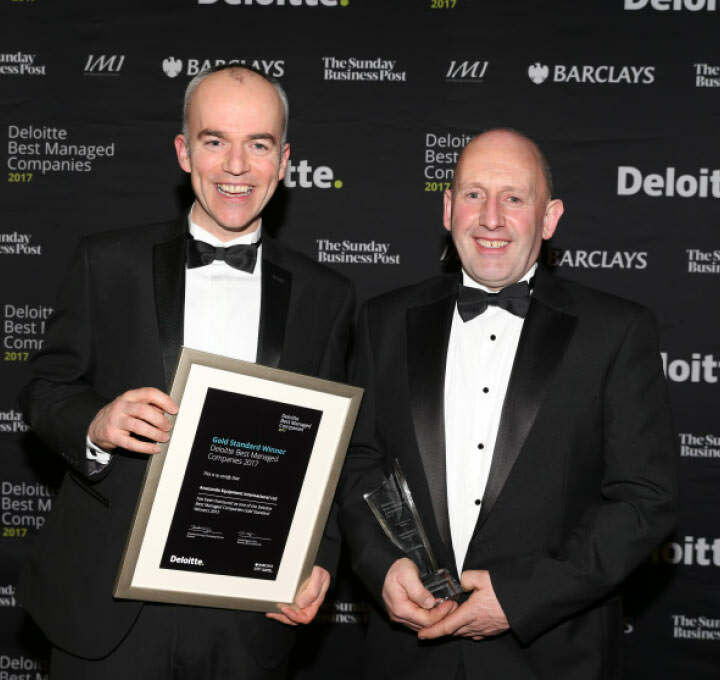 Anaconda Equipment International Ltd has played its part in this prestigious recognition. The company was originally formed in 2005 as sub-contract specialists before launching the Anaconda brand in 2008. Over the last decade the company has established itself as a reliable partner of choice under the Anaconda brand with over 1000 machines, shipped to more than 50 countries over 6 continents. A perfect accompaniment to the organic sector! 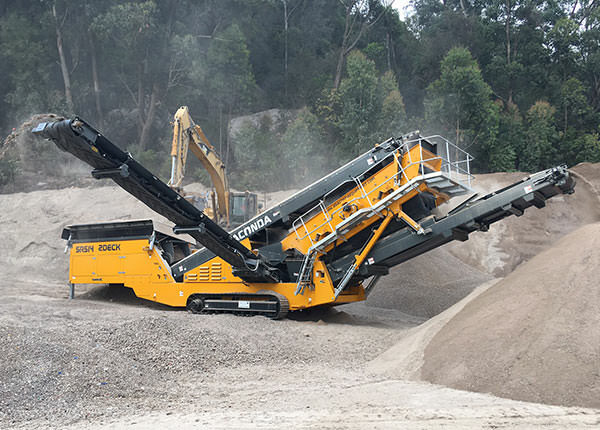 Anaconda’s range of compact, high performance screens and stockpiling machinery are at home in difficult applications. 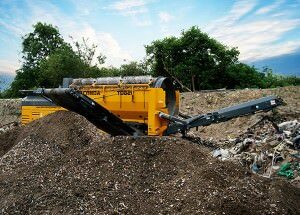 We work with various industries within the organic sector including – Green waste, Compost, mulch, Wood chip etc. Compact and aggressive. 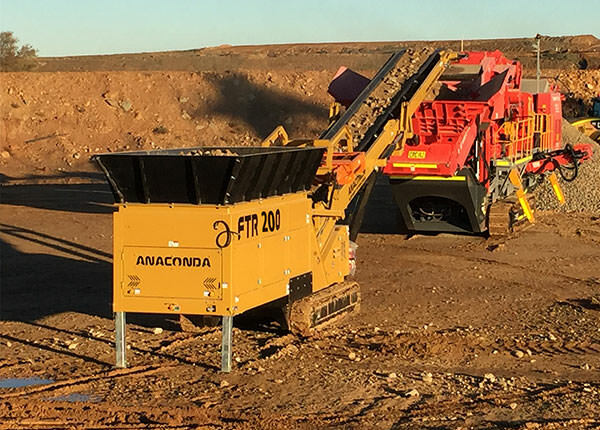 Anaconda international have forged a reputation as the go-to industry experts, from tight fitting urban settings where operational footprint is key, to large scale projects where maneuverability and transportation between sites can be the factor to win or lose or clients contracts. 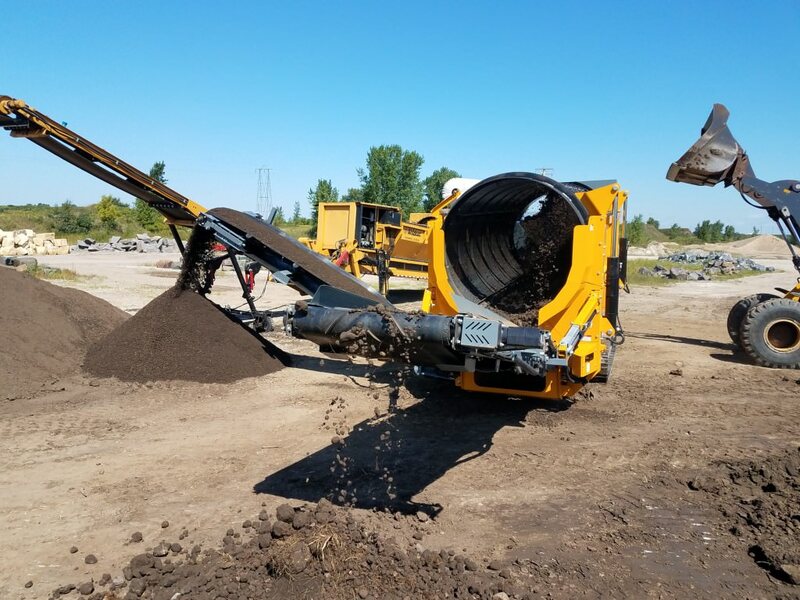 With increasing legislative and regulatory factors dictating ever changing applications, Anaconda has dedicated itself to be at the forefront of Waste and Recycling Innovation. 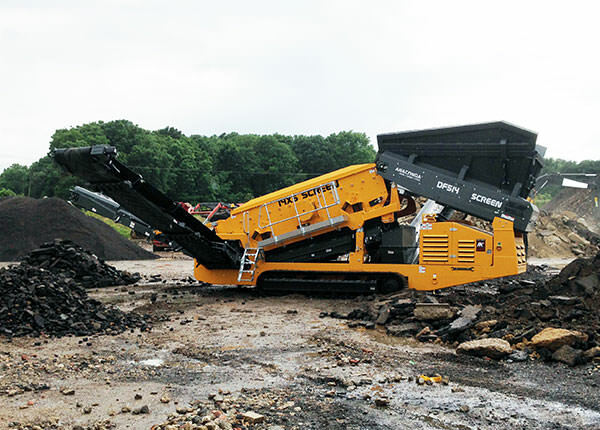 Allow Anaconda to assist you in deciding which of our innovative machines is right for your application. Highly portable, robust and compact. The Anaconda range has the ability to work in the most demanding locations and conditions. 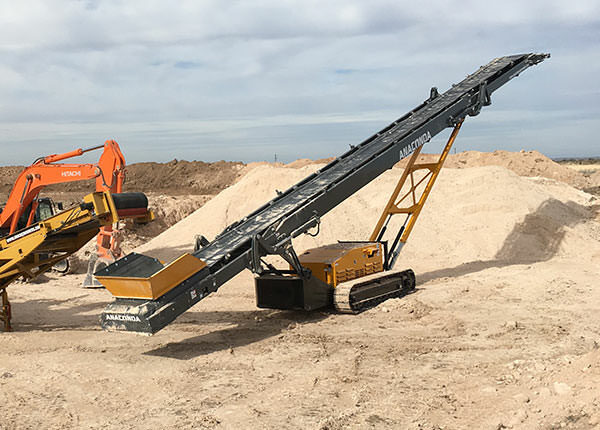 We help our customers process natural resources in quarrying and mining applications where durability and operational footprint are of key concerns. Get in touch with us to see how Anaconda can integrate into your operation. Anaconda markets, sells and distributes all products and spares via a dedicated dealer network worldwide. Each Dealer provides a professional, competitive and supportive service to all customers within their country/Region. Most dealers carry a stock of equipment for immediate delivery as well as a generous stock of spare parts in order to provide immediate response to any breakdown situation. Prestigious awards have helped Anaconda build a profile in the USA, Australia, Europe and more recently in the Far East. These awards have given anaconda a global stamp of approval, recognised in numerous countries. These awards provide an independent endorsement of our company’s expertise and professionalism to both customers and distributors around the globe.